– From the forthcoming collection of poems Dans Macabre. Born 1961; educated at the University of Calicut, Kerala, India. Holds BA and MA in English Language and Literature and MPhil in Modern English Studies. 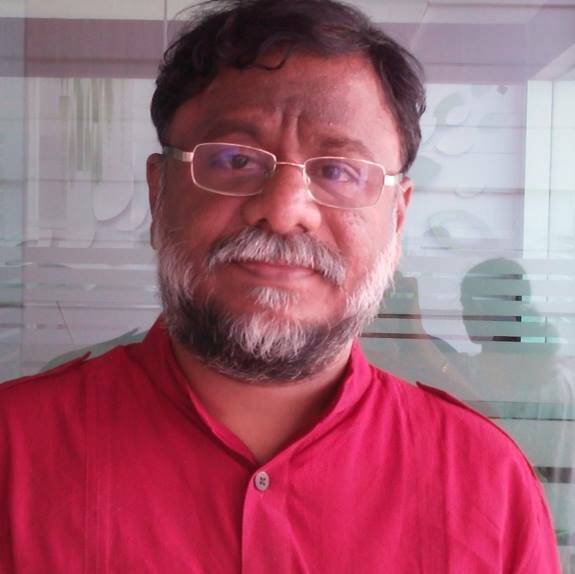 Has been teaching at the post-graduate level for the past 30 years and is presently professor and Head of the Department of English at NSS College, Ottapalam, Kerala, India. A known poet in Malayalam, a prominent Southern Indian language, in which he has published two collections of poetry. His first collection of poems in English is TOTAL TATTOO/2011(TAO BOOKS, INDIA). He is a writer, broadcaster and public speaker.